While every high school student learns differently and will eventually choose different fields of study, the ACT test questions are the same for everyone. In order to be accepted into college students must take the ACT, it is a key component to any student’s application. In the college admissions process, the ACT is weighed as equally as a student’s four year GPA. Don’t let this discourage you or make you think you will miss out on scholarship opportunities or being able to attend the college of your dreams. Don’t let the ACT defeat you. Let us help you ACE the ACT. The cost-benefit of ACT tutoring is tremendous. Most students that engage in ACT tutoring will earn a scholarship. The majority of our students go on to receive thousands or even hundreds of thousands of dollars in scholarships. The cost of ACT tutoring is a small drop in the bucket compared to the scholarship money that is awarded to students. Most students tutor for less than 10 hours and at a cost less than $500. These students then end up receiving scholarships based on their improved scores. Many of our students seek to attend out of state schools and some of the recent scholarships that were awarded were over $20,000 – $40,000 for an academic scholarship, per year. This works out to less than 1% of the cost of tutoring, for just one year! 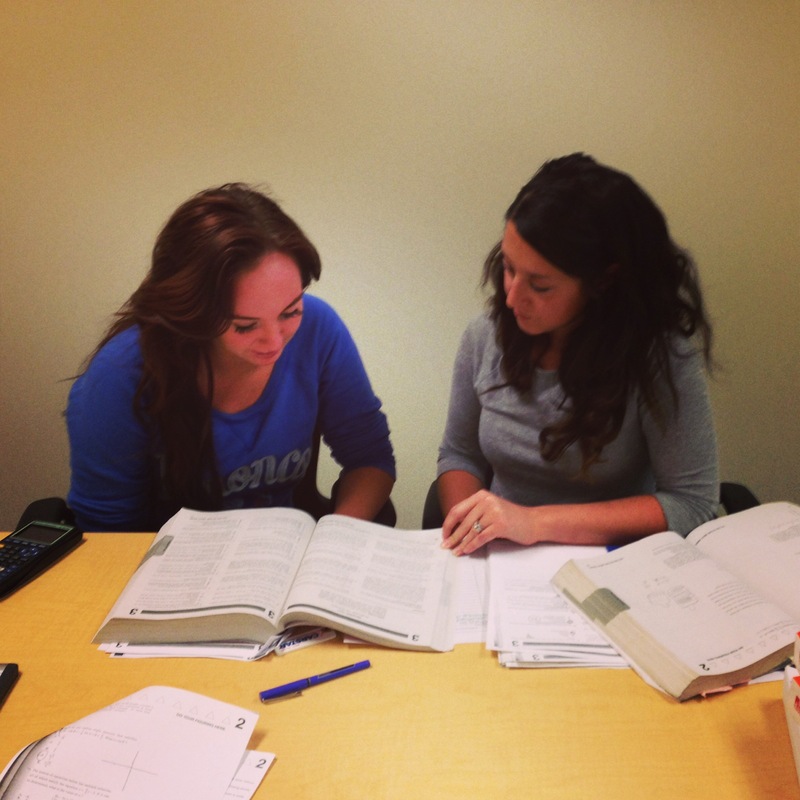 ACT Tutoring enables many students to be accepted into the college of their dreams. Our ACT tutoring will strengthen your score and application. Hundreds of students we helped have been able to get the score they needed to attend the college of their dreams. Our ACT tutoring program has had wonderful success here are some of our success stories. We recently tutored a high-school athlete who was highly recruited by several colleges for their sport, however their initial ACT score was too low to be admitted. We developed a study plan and worked with the student for a couple of weeks to help them prepare to re-take the exam. In the end, the student achieved the required ACT score to not only get into college of their choice, but was also eligible for scholarships. Several high school athletes have hit a home run, slammed dunked, and scored through our ACT tutoring programs. A high school student was struggling with testing. They had a stellar GPA but had a hard time with standardized tests and exams with time limits. Totally Tutoring taught a testing strategy customized to the student which would allow them to shine. 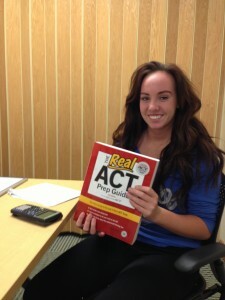 Our ACT tutoring helped the student to be calm and confident throughout the ACT test and to earn a good score. Totally Tutoring worked with another high school student who had historically struggled academically. We helped the student and their parents find a balance between accuracy, computation, time, and efficiency to allow for the best results. For example, sometimes it is advantageous to skip certain questions, other times it is better to learn where to be accurate and efficient. This student went on to improve their grade point average and improve their ACT score so that they could get in to college. Our approach is personalized. Everyone has different strengths and weaknesses and we will cater our approach to you and your needs. Each ACT tutoring session will focus on how to best help you achieve the highest score possible and to achieve your post-high school aspirations.